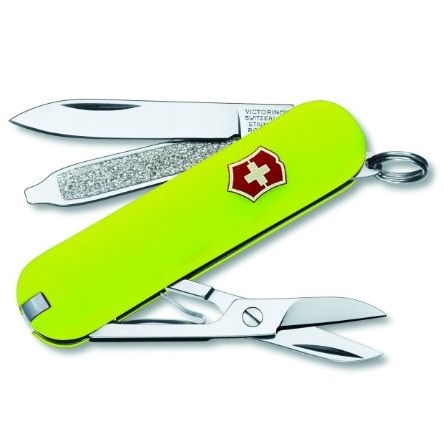 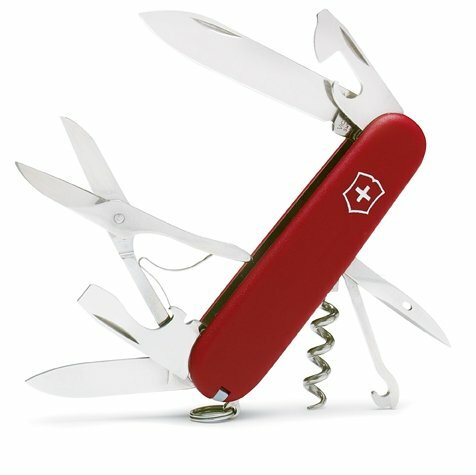 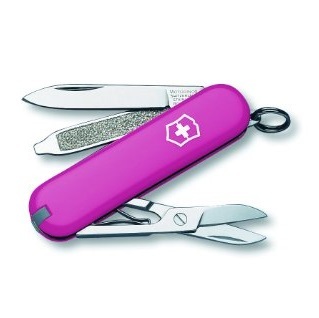 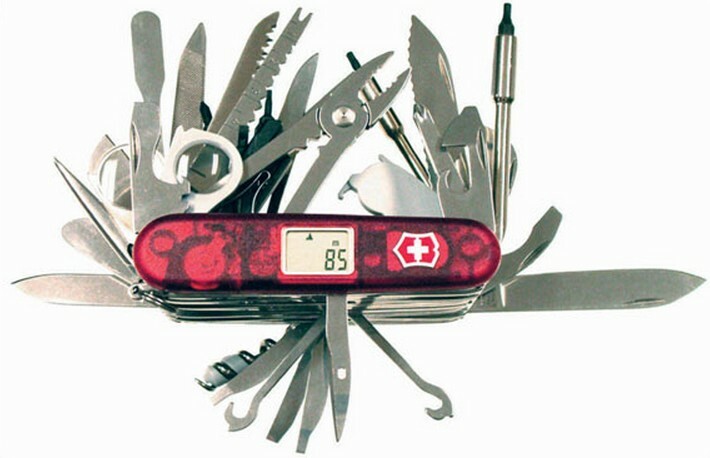 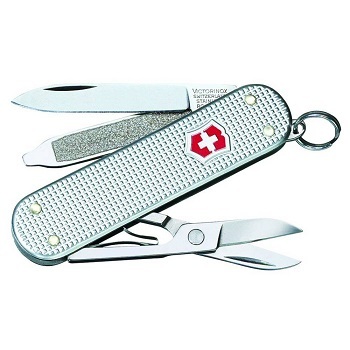 Amazon offers the Victorinox Swiss Army SwissChamp Pocket Knife for $49.90 with free shipping. 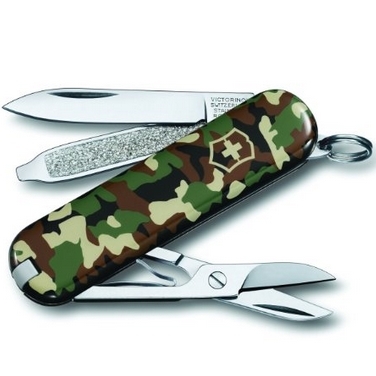 Amazon.com offers Victorinox Swiss Army Classic Knife, 58mm, Camo for $18.95.FREE Shipping on orders over $25. 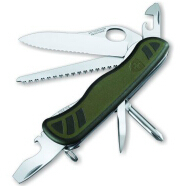 Length: 3.58” (91mm), Height: .709”, Weight: 2.6 oz. 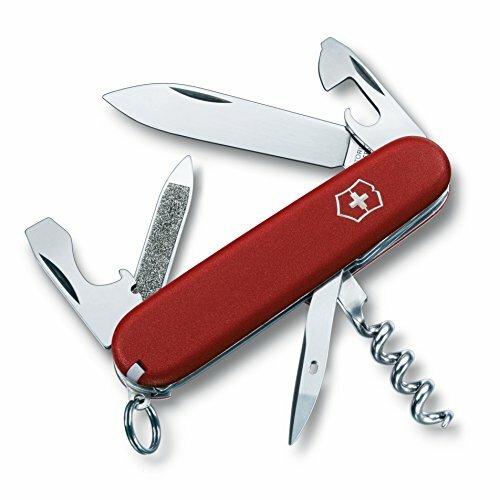 Amazon.com offers Victorinox Swiss Army 0.6381.26US2 Mini Champ Knives, 58mm, Silver Alox for $37.55.FREE Shipping. 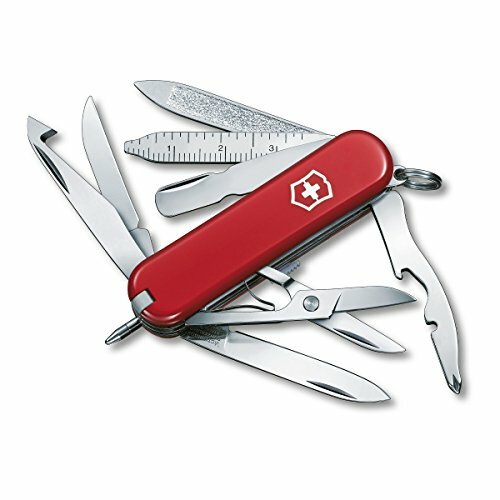 Shipping: FREE Shipping on orders over $35. 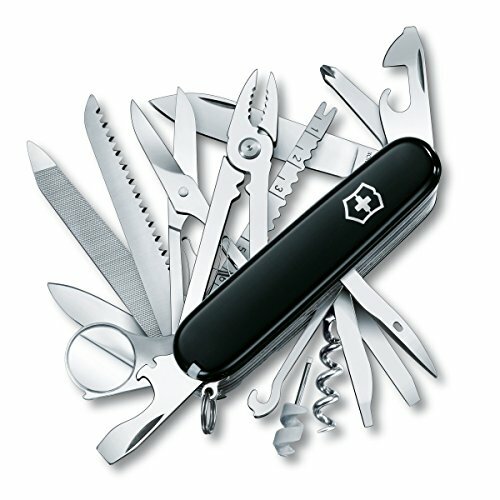 For a limited time, get $10 off when you spend at least $50 on select Victorinox Swiss Army Knives sold and shipped by Amazon.com. 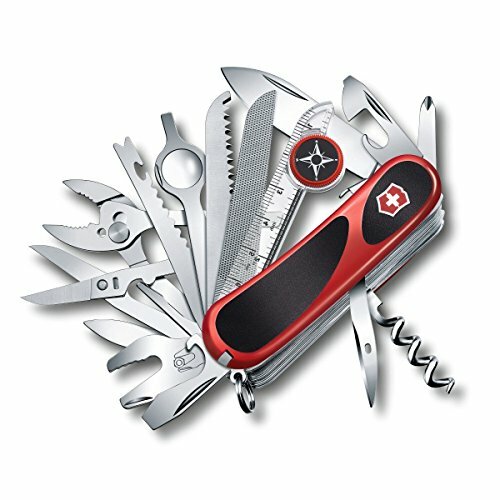 To take advantage of this offer, add eligible products to your cart, proceed to checkout, and $10 will be deducted at the final page of checkout. 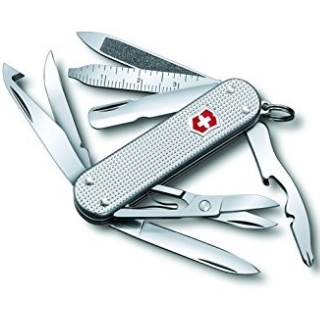 Amazon offers the Victorinox Swiss Army Soldier Knife Standard Issue for $27.48. 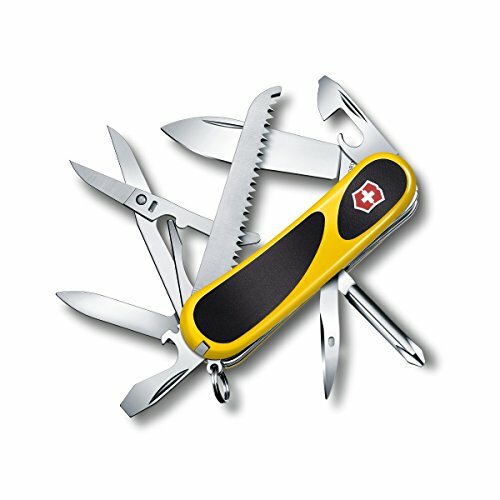 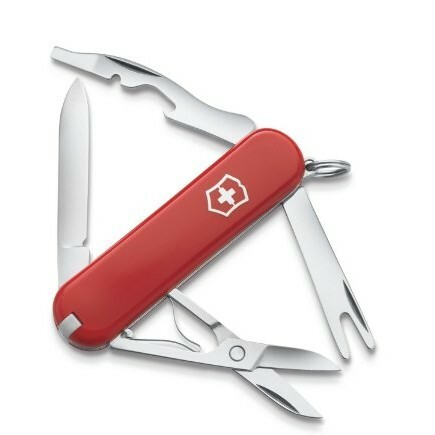 Amazon has Victorinox SwissCard Swiss Army Knife for $19.99 with free shipping on order over $35.00. 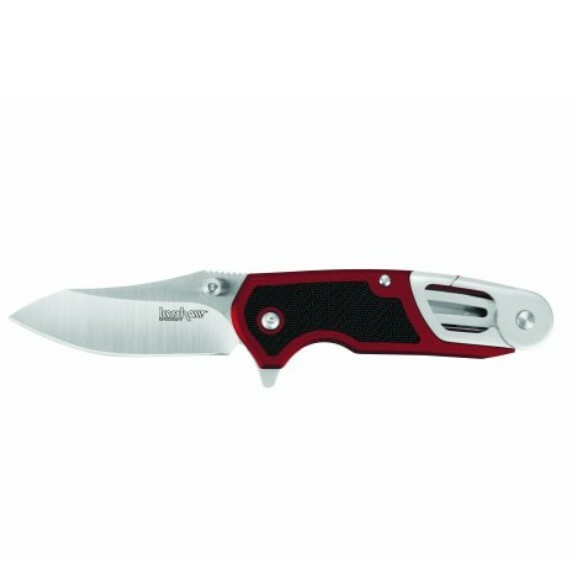 Amazon offers Kershaw 8200RD Funxion DIY SpeedSafe Knife for $25.52. 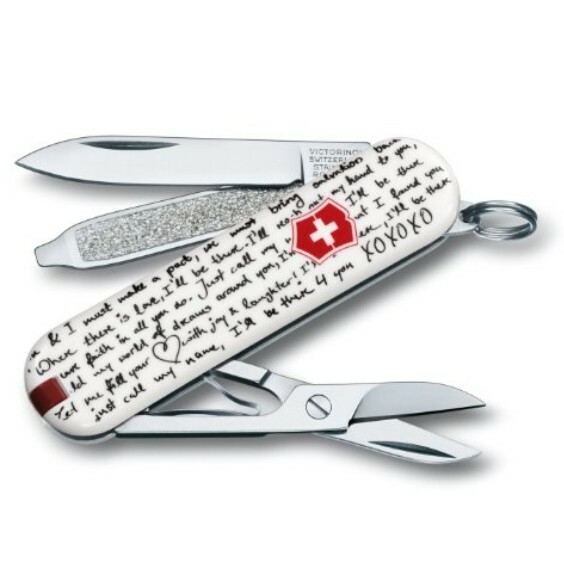 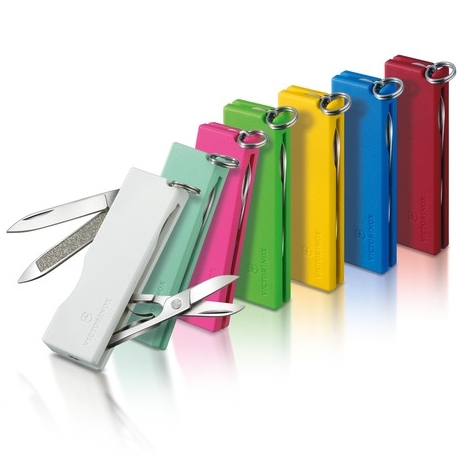 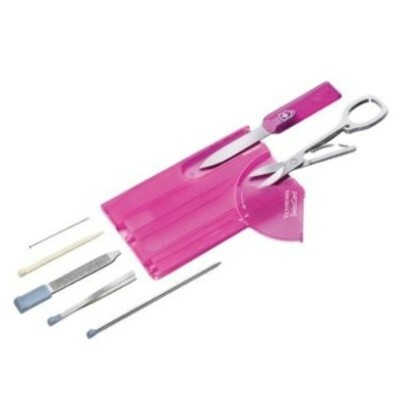 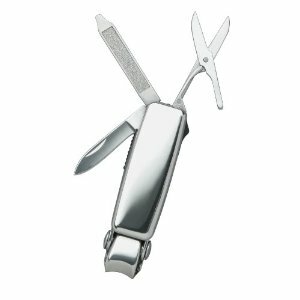 Amazon offers Victorinox Love Song Lim Ed SD Classic for $14.48 + Free Shipping . 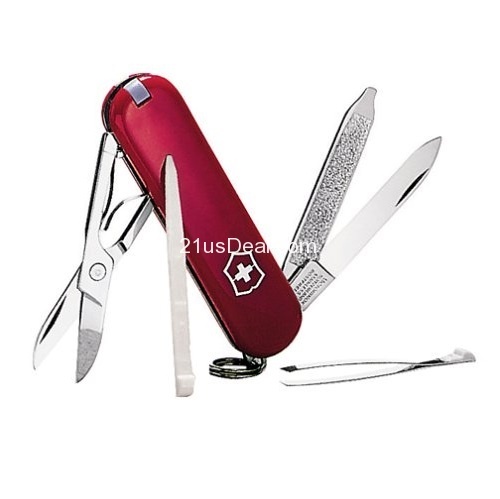 eBay offers $9.99 for Victorinox Tomo Classic Swiss Army Knife - Choice of Color.FREE Shipping.Item condition:New. 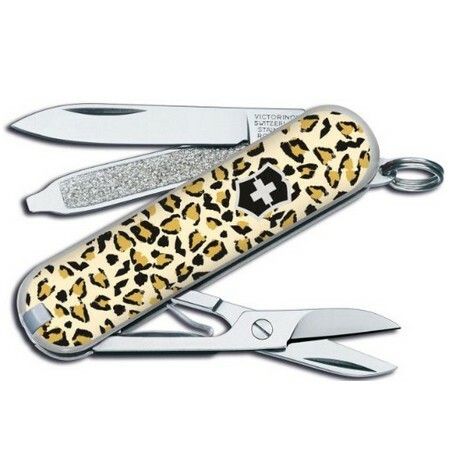 Amazon has Victorinox Swiss Army Classis SD Animal Prints Multi Tool for $12.95 with free shipping on order over $35.00. 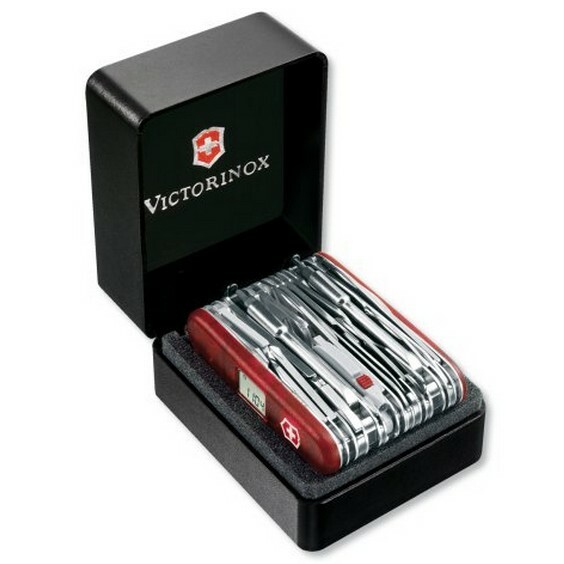 Amazon has Victorinox Caddy Plus Red Boxed 54711 for $10.99 with free shipping on order over $35.00. 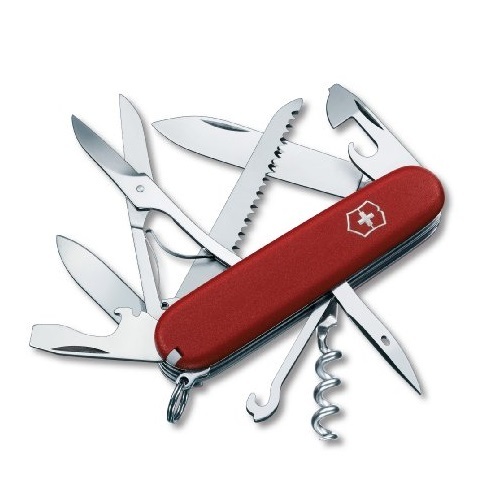 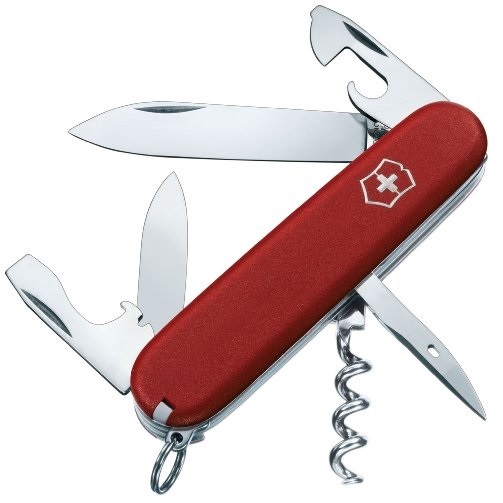 Amazon offers Victorinox Swiss Army SwissChamp XAVT for $210.59+free shipping. 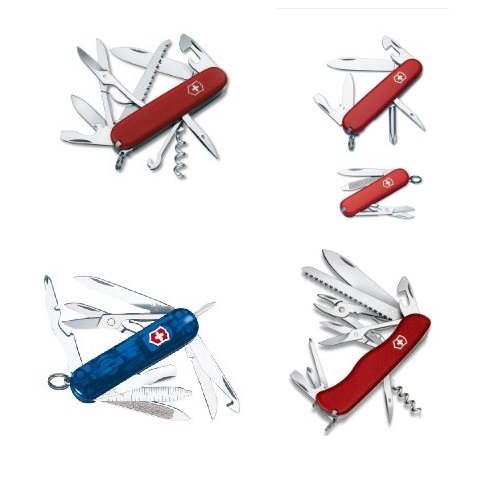 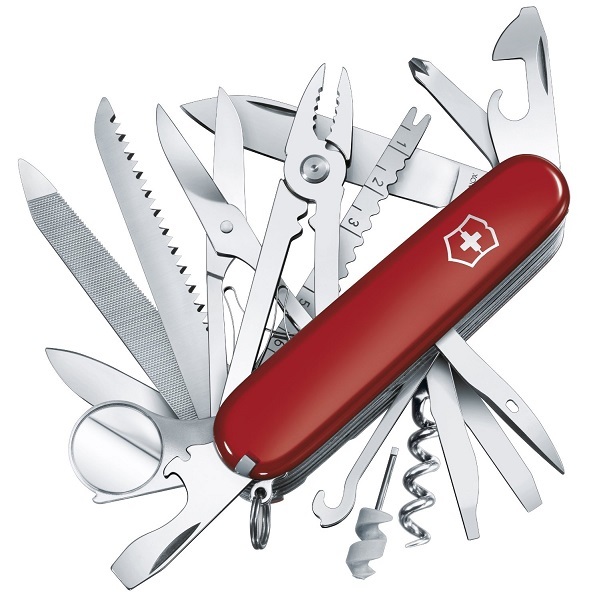 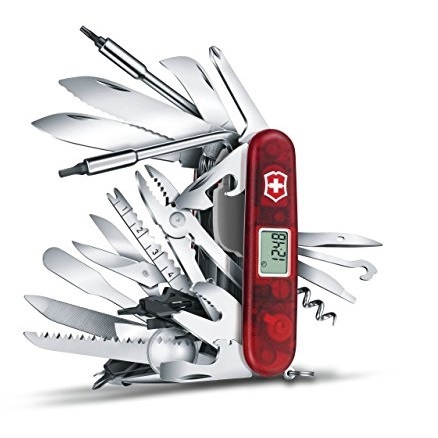 Amazon: Extra $10 off $50 on Victorinox Swiss Army knives. 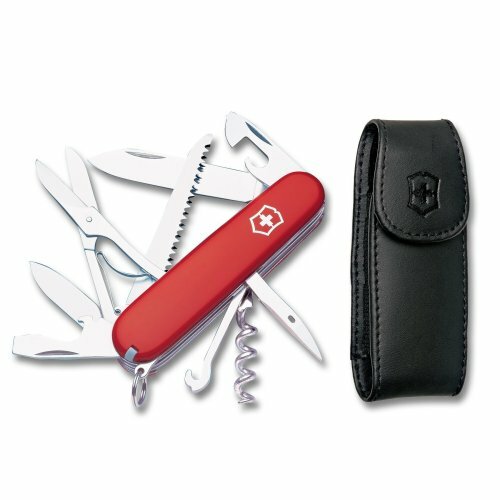 Amazon has Victorinox Swiss Army Classic Pocket Knife, Red for $12.93 $10.39 . 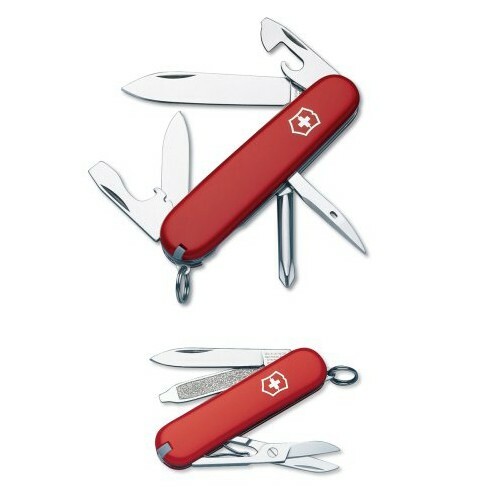 Amazon has Victorinox Swiss Army Tinker and Classic Knife Combo for $22.98 $19.99. 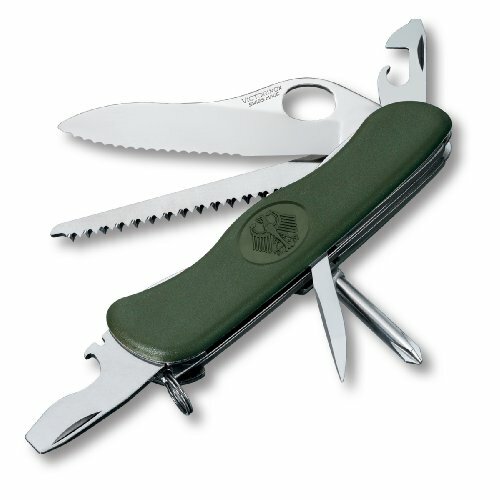 Get free shipping with $35 purchase. 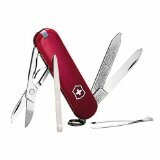 Amazon offers Victorinox Serrated Spartan Pocket Knife for $15.00. 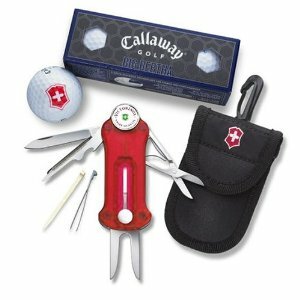 Amazon has Victorinox Swiss Army Golf Tool With Callaway Golf Balls for $46.95（31%off） $44.95（33%off）with FREE Shipping. 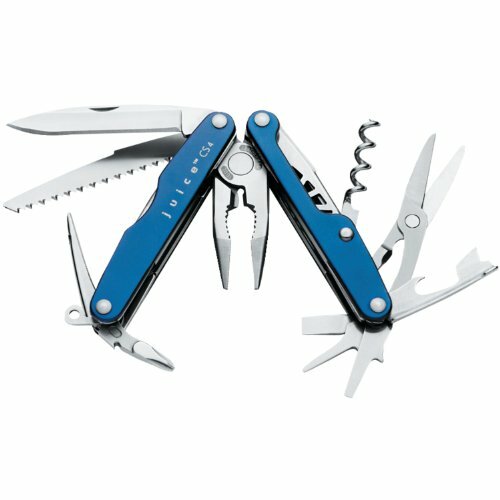 Amazon offers Leatherman 74204003K Juice CS4 Pocket Multi-Tool, Glacier Blue for $42.00 + Free Shipping. 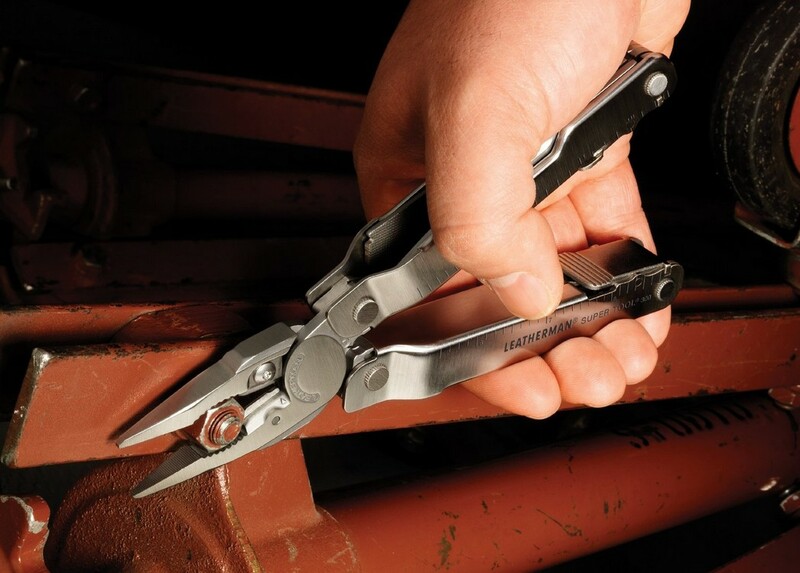 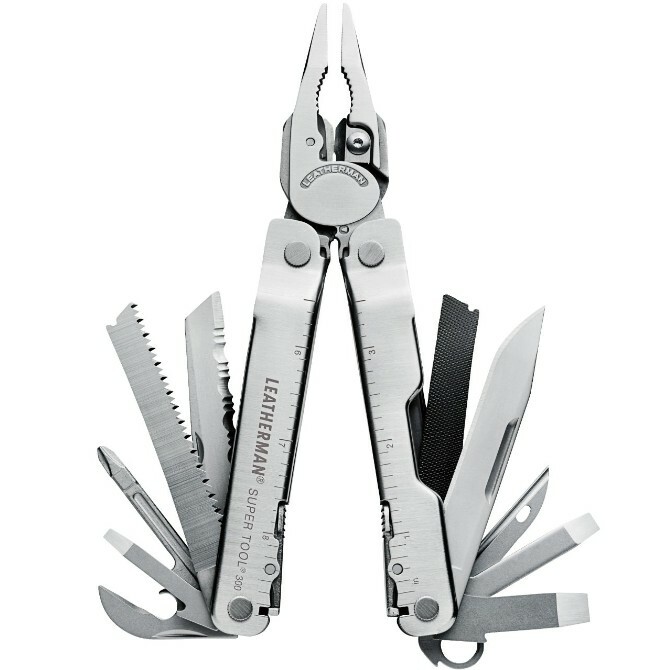 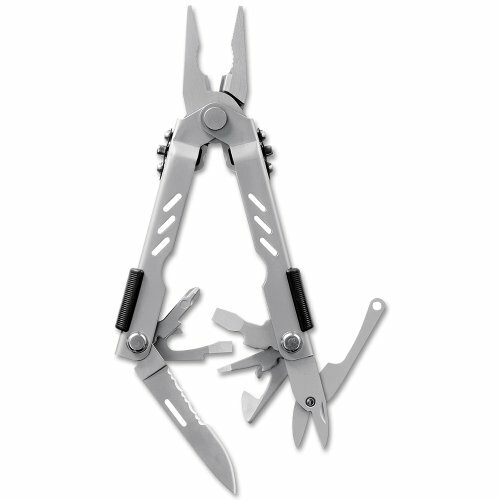 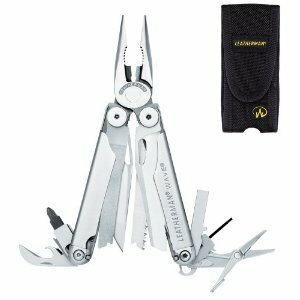 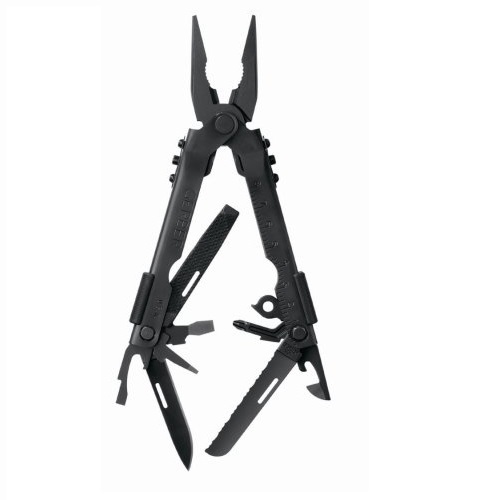 Amazon offers Leatherman 831102 Super Tool-300 Multitool with Premium Sheath for $49.89+free shipping. 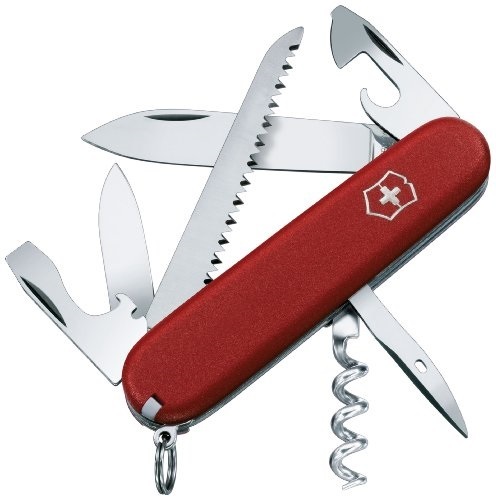 GMT-7, 2019-4-21 23:30 , Processed in 0.027548 second(s), 8 queries , Gzip On.